Home » Posts Tagged "quadrato"
The latest Bristan creation of bathroom taps is the Quadrato range. With its angular lines and quality engineering expected from Bristan, the contemporary styling of Quadrato will simply not disappoint. 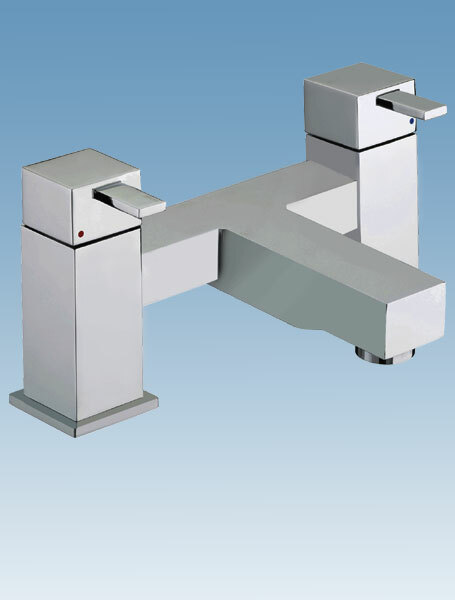 There is a lot more to this range than first meets the eye, the basin mixer is fitted with their Eco Click water saving feature where the cartridge meets resistance when opened half flow. Even at full flow this monobloc basin tap will save at least 32% of the normal water usage that a standard cartridge would have used, When in Eco Click mode the reduction is an impressive 72%, Helping the user adhere to The Government Sustainable Homes Code for daily domestic water usage. 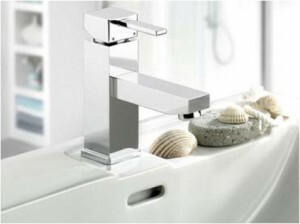 The Quadrato bath filler & bath shower mixer complement the monobloc basin mixer perfectly, also available in the range will be bidet, basin and bath taps continuing the modern, angular theme throughout the range. Great design does not have to mean high prices, this is a great value range that certainly does not compromise on appearance or quality. 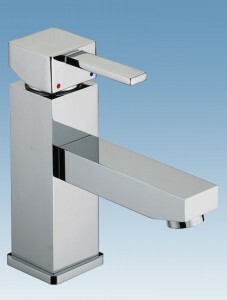 The Quadrato Eco Click basin mixer will retail for just £86.00 not just saving water. 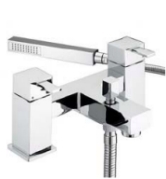 The Quadrato bidet mixer £94.00, bath shower mixer will be priced at £241.00, bath filler at £196.00, basin taps £100.00 and the bath taps £120.00 all inclusive of VAT.